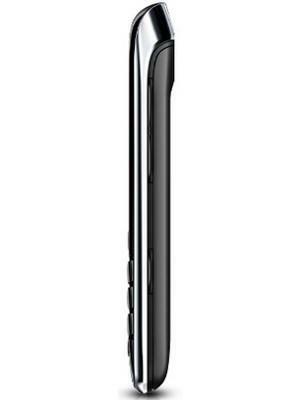 The dimension is 110 in height, 60 width, and 11.4 mm of thickness. Having a RAM of 768 MB, the Blackberry Bold 9790 has much more memory than average, guaranteeing a smooth performance compared to most phones. 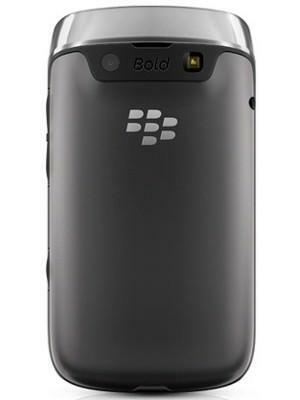 The Blackberry Bold 9790 packs a 5 megapixel camera on the back. LeEco smartphones and Coolpad are becoming one? 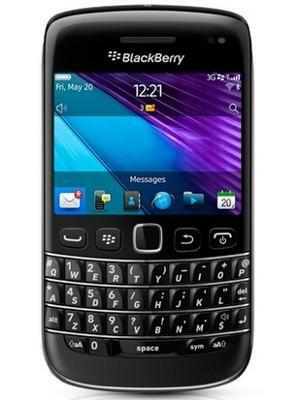 What is the price of Blackberry Bold 9790? 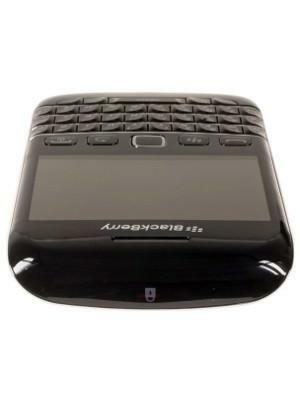 What is Blackberry Bold 9790's memory capacity? 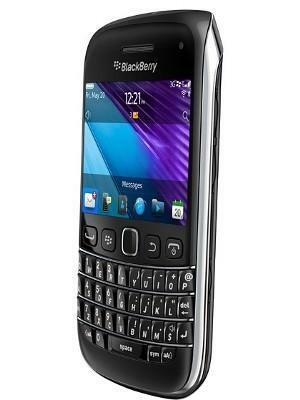 What camera resolutions does Blackberry Bold 9790 feature? 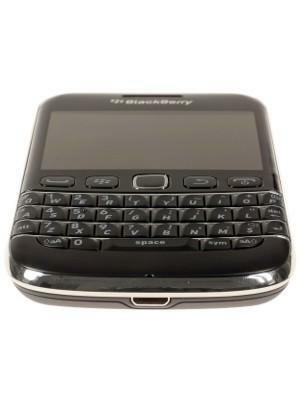 What is the display size of Blackberry Bold 9790? 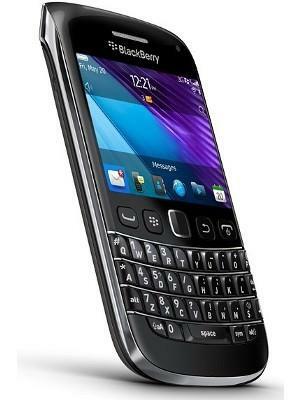 How large is Blackberry Bold 9790 battery life?